Glycol Heat Trace Systems by Kold Katcher Inc. is an innovative heat trace system ideally suited for remote oil and gas facilities where power is limited or not available. It is specifically designed for Class I, Div I and II heat trace applications. Technology and innovation have drastically changed how we operate within our environment. Industry practices have continued to evolve to meet stringent environmental regulation. Equipment that meets or exceeds compliance is what regulators and oil and gas companies are demanding. Kold Katcher Inc. has been a leading force in working with industry to increase annual production rates while meeting environmental compliance. 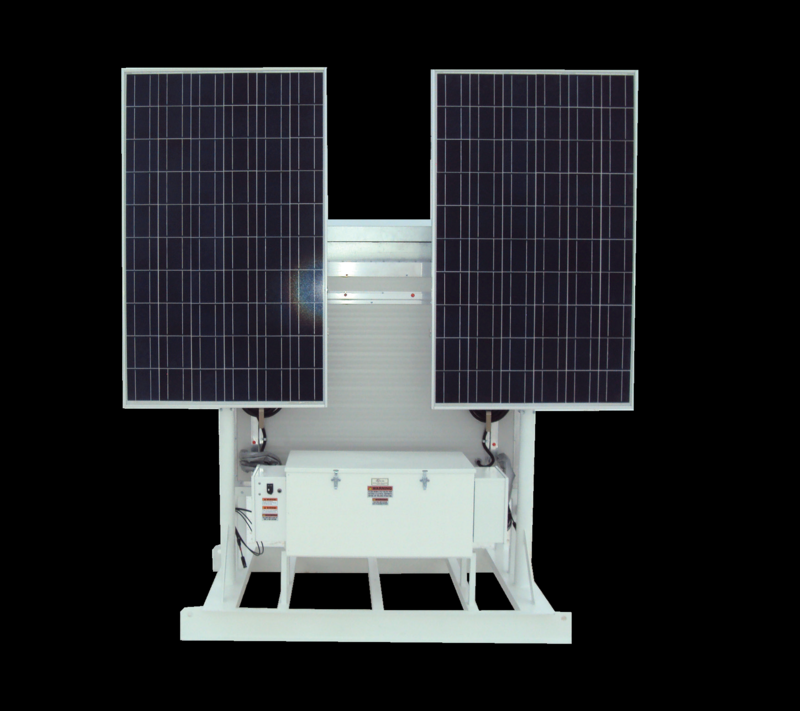 Kold Katcher Inc has provided “Affordable Peace of Mind” by introducing a cleaner, more advanced solution to preventing freeze up on oil and gas well locations throughout North America.